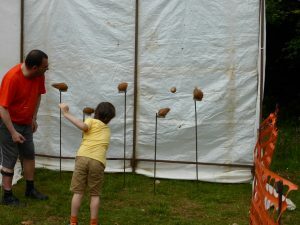 Come along to find out what we spent last years money on and what we might spend this years on. We are also electing key members of the PTA team – anyone can be considered. So if you want to have a say, we’ll see you at 7:30pm at St John’s School. 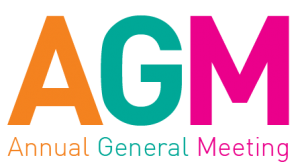 The AGM is a great chance to meet the PTA committee, find out what we do and where the money raised has been spent. You will of course be most welcome to ask any questions and enquire about joining the committee as we are always keen to boost the ranks! We are looking for any volunteers who can spare their knowledge/expertise/contacts or a little time to help with our fundraising efforts for the school. It’s a great way to get involved, meet some lovely people and make a significant contribution to our children’s education and life at St John’s. Welcome to a new term at St John’s! Now that the weather has turned very autumn like, it’s back to school at St John’s. We hope everyone has an enjoyable start to the new term and your children are all settling in well. 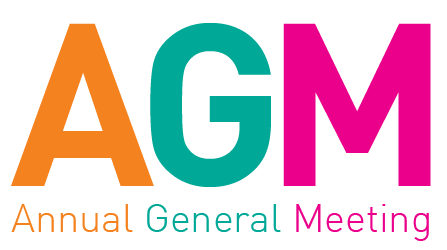 Please keep an eye out on here/Facebook/newsletters for upcoming events and the date for our annual AGM. The AGM is a great chance to meet the members of the PTA, what we do and where the money raised has been spent. You will of course be most welcome to join the committee as we are always keen to boost the ranks! Hope to see you around the school/village. What a night! St John’s pupils have certainly got Talent! Last Friday evening, pupils from all year groups danced, sang, played and performed a wonderful array of acts much to the delight of the captive audience. It was a night to remember and so perfectly compered by the magnificent Kenn MacDonald from the Open Box Theatre Company. Kenn made all the children relaxed on stage and caused much laughter, as well as a few empty pockets for the Grandparents! After much deliberation from the judges, the winners and 2nd places were announced! Special commendation – Alec, Anna (Yr2) & Pippa (YrR) for the musical/’comedy’ performance of Star Wars! Special commendation – Lottie, Bryony & Athena (Yr6) for their singing & dancing to Boomerang! Just before the interval, we were treated to a delightful performance from one of the judges, Meena Mew. 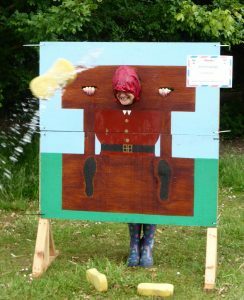 We even had a surprise act from Mrs P.H, Mrs Cornish, Mrs Garne & Mrs Ponting who pranced and galloped about on their hobby horses, much to the amusement from the children! Thank you for being such good sports! Talent Show Committee – Yvette Mindel, Lawrence Wright, Lorna Hancock, Holly Baker, Carla Butcher and Michelle Daniells. We shall let you know how much was raised very soon. See you in 2 years time! We have not one, not two but THREE competitions for your children to enter and wins prizes! We are looking for artists to design the cover for the summer fair programme – the theme this year is animals. The winning entry will receive the highly desirable summer fair GOLDEN TICKET!! Entries must be submitted to the school office no later than 7th June. (And remember to put your name on the back). 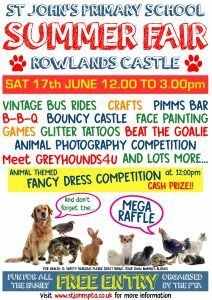 Win vouchers to spend at the summer fair and maybe even the special top prize by taking a photo of an animal. A prize will be awarded to each KS1 and KS2 winner for each category and then an overall winner will receive a special top prize as well! All winners will be announced at the fair. Entries must be printed photos and handed in to the school office by 9th June marked on the back with name, year and category. What better way to start the summer fair than with a FANCY DRESS parade! Make sure you arrive promptly for the midday start to be in with a chance. Please note that just wearing a onesie will not be enough! We are excited to announce that the following stalls, attractions & arena events have now been finalised with more to be confirmed. Watch this space! The theme this year is… ANIMALS. The fair is open to everyone so we hope you can come along fur a purr-fect day out and help make it a roaring success! It’s sure to be a great day with lots of rides, games, competitions and displays, along with the ever popular Vintage Bus Ride, and not forgetting all the stalls, BBQ & Pimm’s – there really is something for everyone. 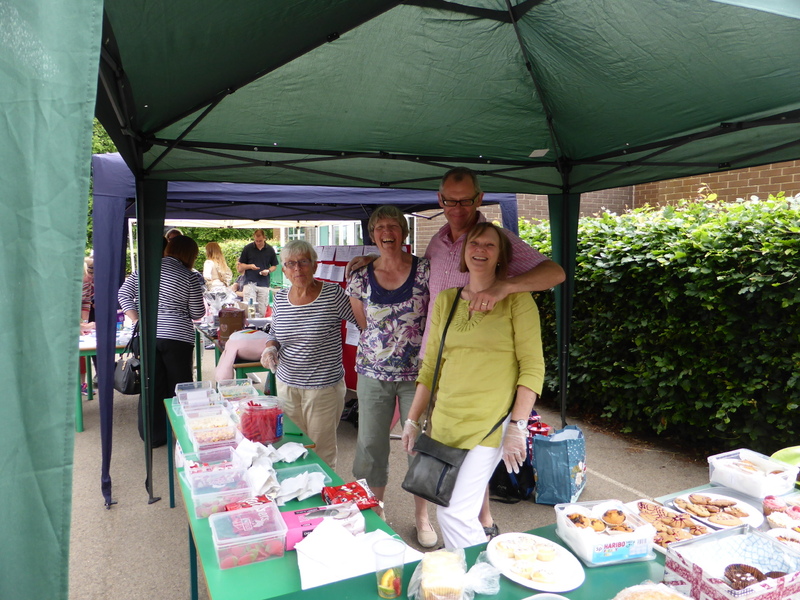 The fair is organised by the St Johns School PTA, with lots of help from staff, pupils and parents. Our fundraising efforts have helped the school to buy some great equipment including a new sound system for the school hall and cameras & tablets for the classrooms and this year we are looking to help buy a new stage. The Summer Fair is the biggest fundraising project of the year, so come along and support your local primary school. 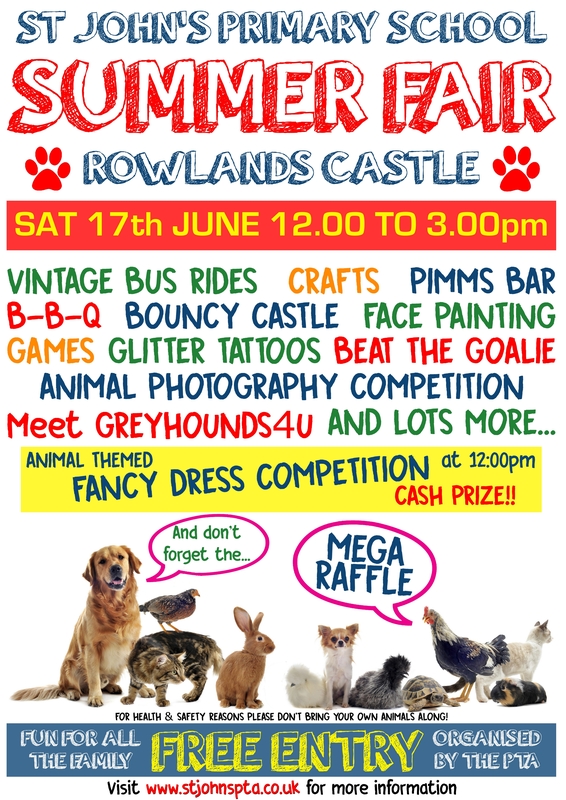 Please put Saturday 17th June in your diary now to ensure you don’t miss out on a great afternoon of fun for all the family. 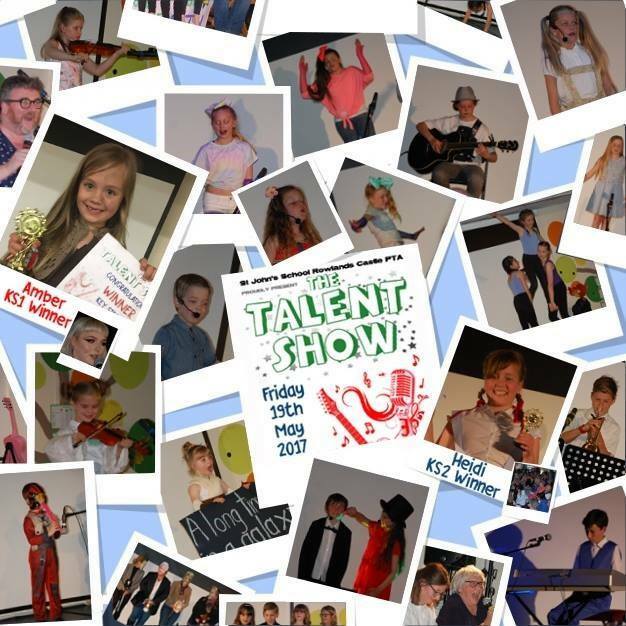 Talent Show tickets on sale from Monday 8th May. Show taking place Friday 19th May at 6.30pm in the school playground (weather permitting) or in the hall. Tickets £4 for adults, free for children (but you still need to get tickets for them). Tickets on sale in the school office. Limited tickets for sale to start with (until we know for sure that the show will be held outside). Refreshments will be on sale on the night. Please park in the school field, not in the Harvester. St John’s Got Talent 2017 – Auditions! Calling all singers, dancers, musicians, actors, magicians, comedians or just simply anyone with talent, enthusiasm or a love of performing. 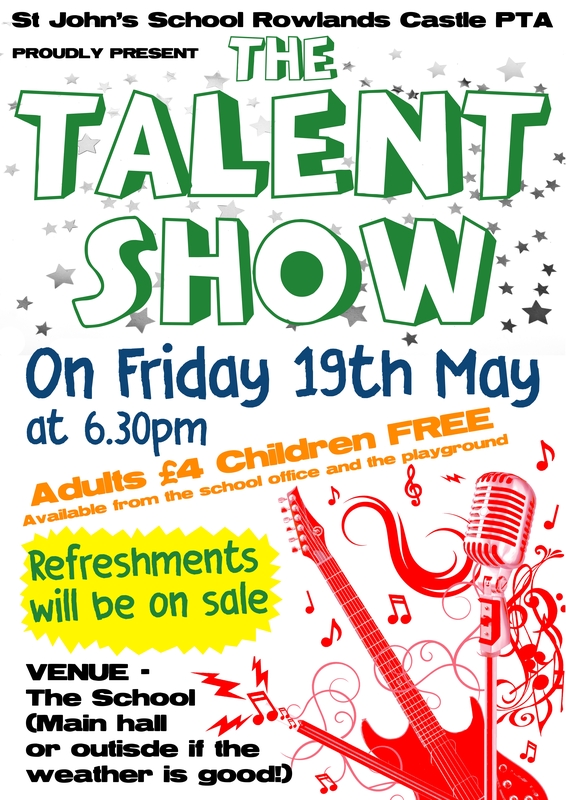 On the evening of Friday 19th May the much anticipated talent show will take place. Children from all classes are welcome to audition and a variety of acts will be selected to perform on the evening. We welcome acts of all kinds, not just singing and dancing. 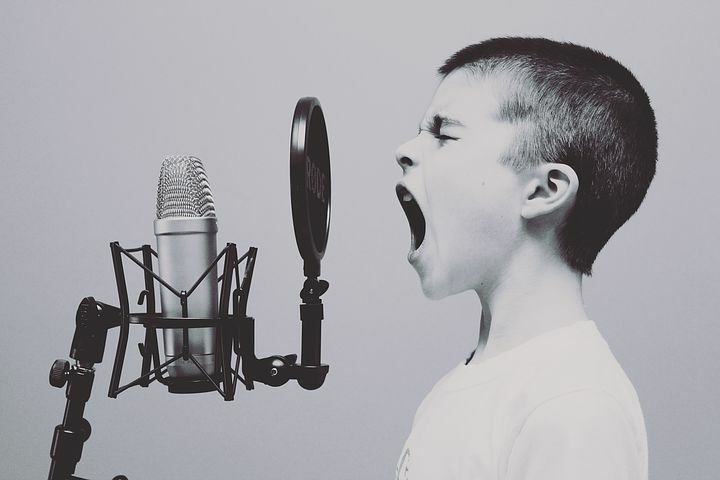 Children can audition as individuals or in small groups. Auditions will take place in the week of 27th March and 3rd April in school at lunchtime (or after school if we can’t fit them in). Slips will be sent home with dates, times and additional instructions. Children who wish to audition should complete the slip below (hard copy in the school office) and put it in the envelope in the school office by Wednesday 22nd March. We appreciate very little time has been given to prepare so we are not looking for polished acts – just get the first minute sorted (first verse, first dance sequence etc) and you will have plenty of time to rehearse if you are chosen. Please ensure your entire act lasts no more than 3 minutes. The evening will consist of performances from those who have auditioned and been selected, as well as some invited guests to entertain us. The winners and runners up will be chosen by a panel of judges. This event is always much enjoyed but does bring its disappointments as we simply cannot choose everyone who auditions. We ask those who are chosen to support their friends who are not selected and vice versa. Parent or Guardian’s signature giving consent for child to take part…………………………. and also to comment on our pages!